Let's be Pokemon: WHAT IS YOUR FINAL FORM? 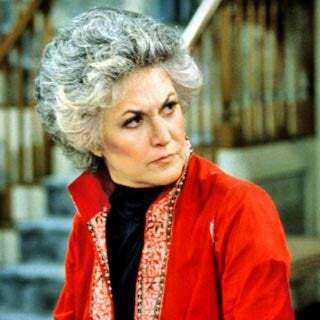 After years of consternation and taking no bullshittery, I hope to evolve to Bea Arthur. What is your final form? PS. This is not a buzzfeed quiz.